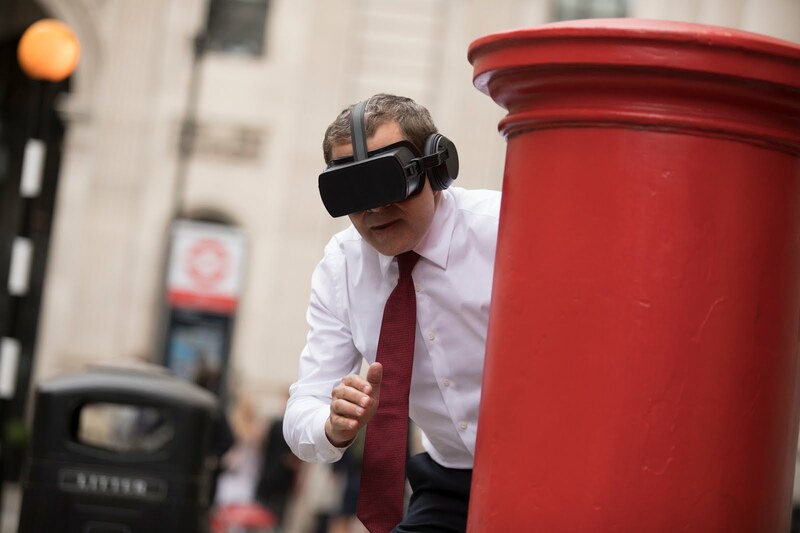 We love Johnny English, so we were super excited to head into Central London to watch Johnny English Strikes Again the third instalment of the Johnny English comedy series, starring Rowan Atkinson who returns as the much loved accidental secret agent. 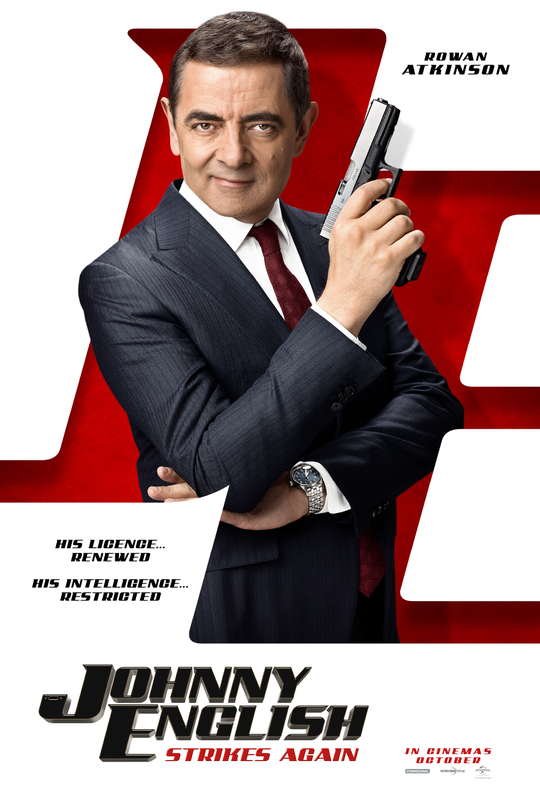 The new adventure begins when there is a cyber-attack in London reveals the identity of all active undercover agents in Britain, except Johnny English who becomes the secret service’s last hope, Johnny English is called out of retirement to take on the mission and find the mastermind hacker, Johnny English then must use all his tactical skills to overcome the challenges of modern technology and make this mission a success. 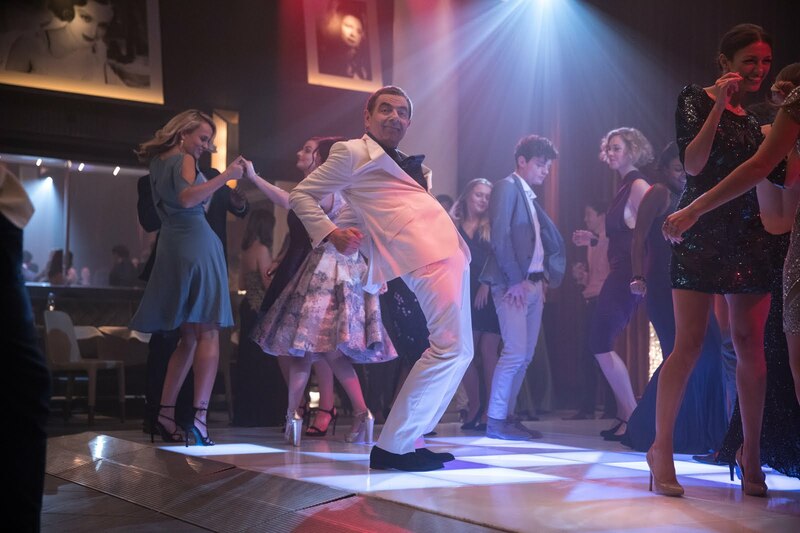 Johnny English Strikes Again is a must a see movie, a fun lighthearted movie which is suitable for the whole family, its not only hilariously funny but its also highly entertaining on every level, there are some amazingly funny moment of this movie that had me literally crying with laughter, you'll defianly know what I mean when you watch the movie, by far this has to be the funniest movie I have seen in a very long time, if you are looking to be entertained and need a good giggle then you won't be disappointed, I cannot recommend this movie enough.